eziFunerals holds grave concerns for consumers and Independent Funeral Homes as public listed company, Propel Funeral Partners, acquires another family owned funeral home. In news today, Propel Funeral Partners has announced the acquisition of Newhaven Funerals Pty Ltd in North Queensland for $4.1 million. Newhaven North Queensland operates from two locations in Mackay and Cannonvale and it conducts 200 funerals and over 300 cremations per annum. Propel will acquire a circa 8 acre property in Mackay on which there is a crematorium, chapel and memorial gardens. It will lease the property in Cannonvale. Australia’s biggest undertakers just keep getting bigger. But is its growth coming at the expense of grieving families? The funeral industry in Australia is currently estimated to be $1.1 billion and is currently dominated by two ASX listed companies, InvoCare and Propel Funeral Partners. The race towards growth in the ‘death care industry’ has taken another twist with the recent announcement by Propel Funeral Partners to acquire “Newhaven Funerals”. 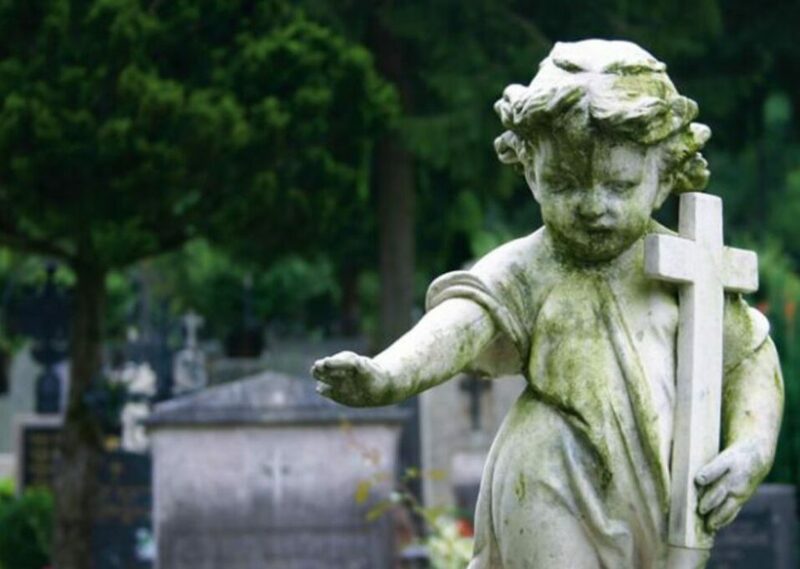 eziFunerals Founder, Peter Erceg has raised concerns about the ongoing battle between InvoCare and Propel Funeral Partners in the race to expand their share of the ‘death care industry’. “This may be good news for shareholders, but not for consumers and independent funeral homes”, he said. “These big chains are reporting higher and higher profits as they continue to increase their footprint and buy out small operators to increase their market share at the expense of consumers and the independents”. Select an Independent funeral director today! eziFunerals has partnered with some of the best family owned and independent funeral homes who are here to help Australian families before, during and after their time of need. The independent funeral homes that are listed on our website work together to ensure that consumers receive transparent information and the best possible standard of service at the most realistic cost. Independent funeral homes are small family owned businesses and provide real value for money when compared to the large corporate brands. They work for consumers and not shareholders of publicly listed companies, InvoCare and Propel Funeral Partners. So make the right choice and get value for money by selecting an Australian, family owned and independent funeral home to conduct your funeral.